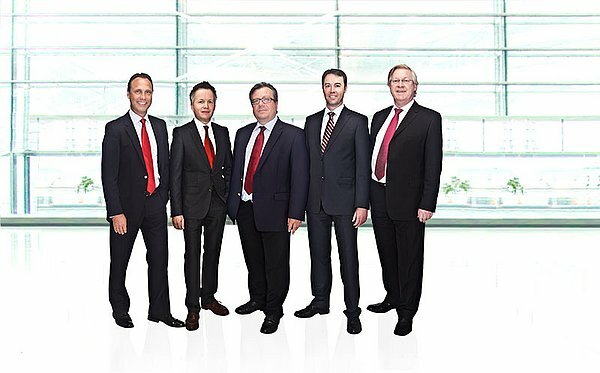 CONFIDUM Financial Management Consultants AG is a consultancy firm specialising in the financial services sector. are the foundation on which the high quality of our consultancy and its successful implementation are based. The motivation of our in-house team and the excellence of our network of external experts enable CONFIDUM to offer bespoke solutions that go way beyond standard concepts. The track record of CONFIDUM’s Managing Directors, who have dealt with well over 200 successful mandates for reputable companies within the financial services sector both at home and abroad, has established a sound basis for its success.